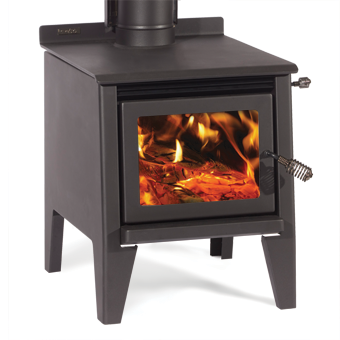 The Classic Rad features a very deep North/South firebox design which can accommodate pieces of firewood up to 540mm long. 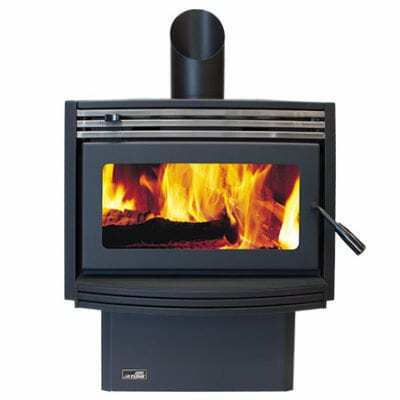 Firebox design provides increased heating capacity with a peak heat output of 17kw and the large flat 8mm cooktop provides ample space for both pots and kettles. Available in metallic black paint finish.